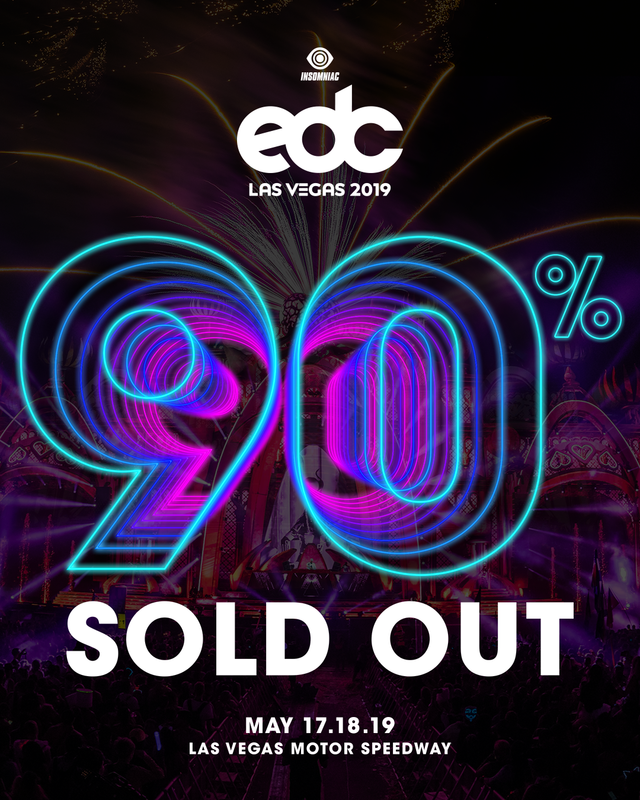 With less than two months away, EDC Las Vegas is officially 90% sold out! The lineup just dropped this week so it’s expected tickets will go quick. 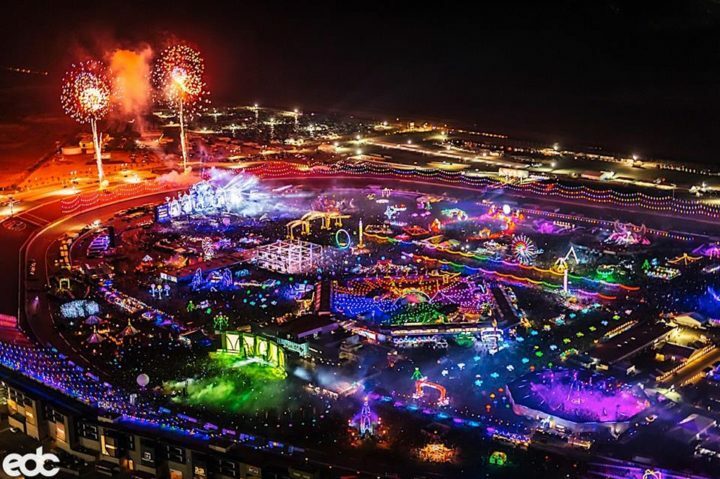 Year after year, Insomniac creates a whole new world through EDC. From the plethora of carnival rides, high-class talent, unique stage designs, and vibrant art installations, this is the premier festival to be at in North America. The festival theme this year is kineticENERGY. With that in mind, this year’s EDC will be the most electrifying yet. Throughout the festival weekend, over 145,000 headliners will party it up on the Las Vegas Motor Speedway. Following the success of last year’s Camp EDC debut, the camp is back again. As a means to help alleviate hefty traffic going into the speedway, Insomniac launched the camping experience. In addition to being conveniently within walking distance to the festival, campers have access to a kickoff party on Thursday. Campers will also have access to the Mesa which will offer loads of activities, entertainment, and amenities. More information can be found here. The 23rd edition of EDC Las Vegas will be held on May 17-19. The potential for this year’s EDC is sky high so get your ticket here before it sells out!